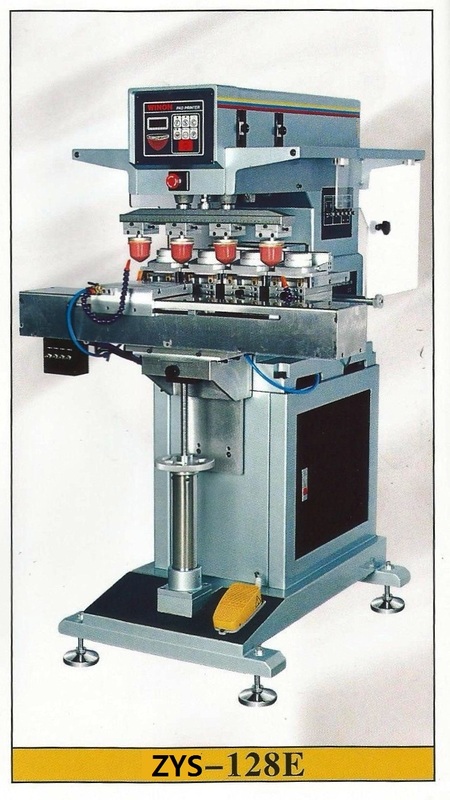 Machine of this series adopts ink-saving inkcup, PIC control, independent pad up/down stroke and speed adjustable, cliche position adjustable, shuttle table or rotary worktable. Famous for their characteristics like multi-color registration precision, high printing efficiency and easy operation, they are specially designed for multi-color (3-8) printing and can be widely applied to print cartoon images onto electronic products, home appliances, toys and stationery, gifts, etc, satisfying various high quality printing requirements. 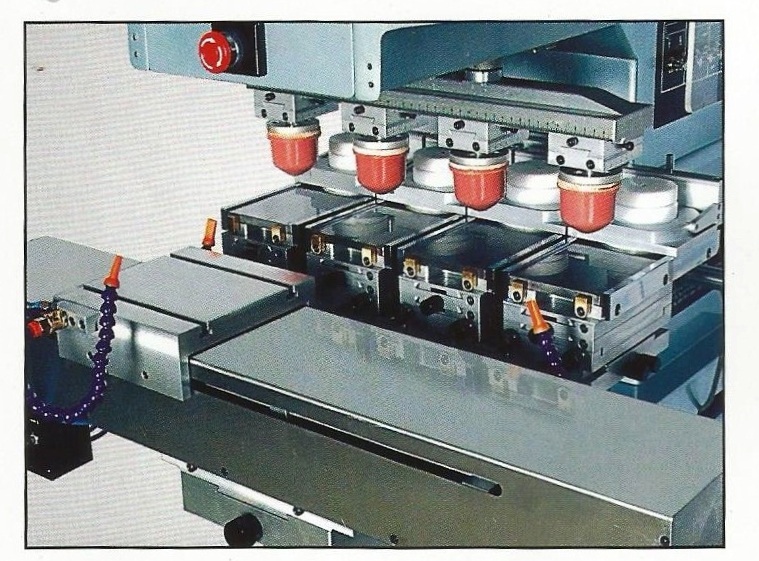 Housed by excellent alloy, driven by precise components, the shuttle worktable is suitable for multi-color (3-8) registration with its stable and precise performance.